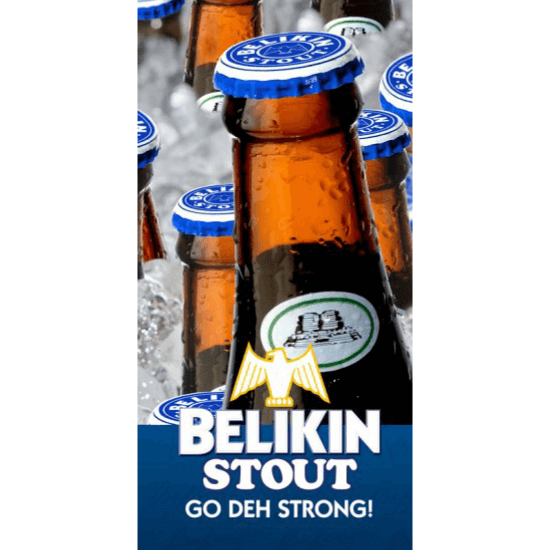 Belikin Stout is a rich black stout with a creamy, velvety head. This Stout has a bold, almost smoky mouth-feel, well balanced with a modest but pleasant bitterness. This voluptuous beer is made from Canadian malt, Belizean cane sugar, Carmel Coloring and German Hops.